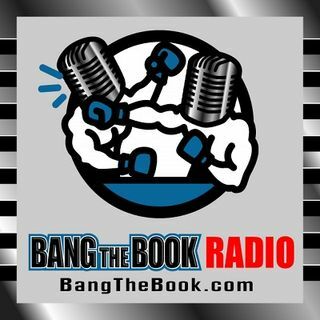 On the Tuesday March 19 edition of BangTheBook Radio, host Adam Burke was joined by professional handicapper Brad Powers of BradPowersSports.com for this week’s Powers Picks segment. The guys talked about college football games of the year lines from BetOnline, the NIT, CBI, and CIT, and the West Region of the NCAA Tournament. One offshore sportsbook decided that this week was the best time to post early college football lines, so Adam and Brad, as they always do, found a way to work college ... See More football into the mix. They also looked at betting opportunities in college basketball, including the West Region, Brad’s picks for the Final Four, and his national champion.